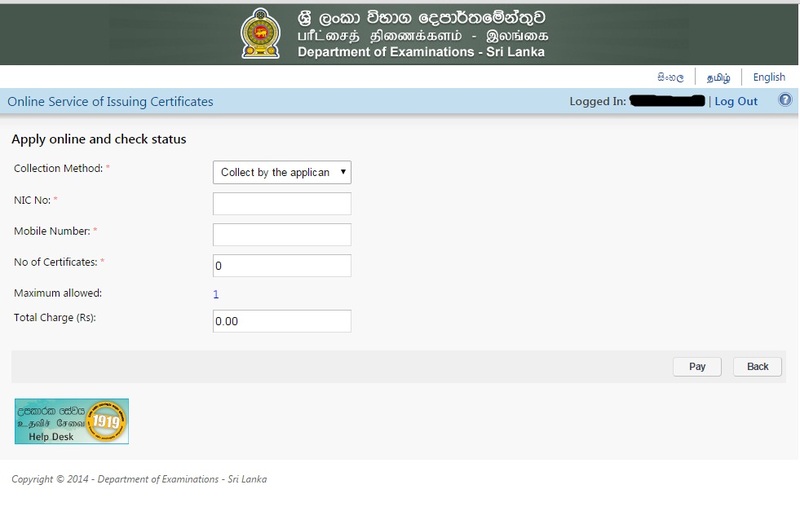 University Grants Commission of Sri Lanka announces that University Entrance cut off marks for the G.C.E (Advanced Level) 2015 examinations will be released today on their website of http://www.ugc.ac.lk/. 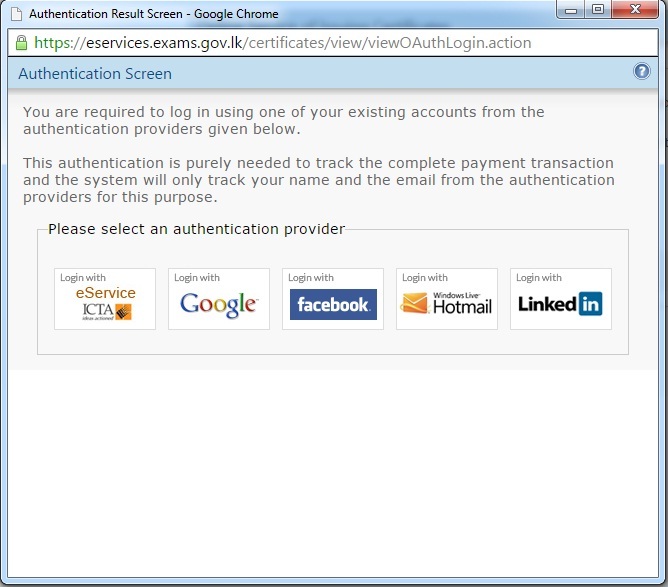 If University Grants Commission website is not reachable, your can follow any of below options. All the Very Best for those students who selected to university and for others who not obtained University entrance. Feel free to search many Government approved Degree programme available in your cities. Educational Qualification is only a supporter to your life. 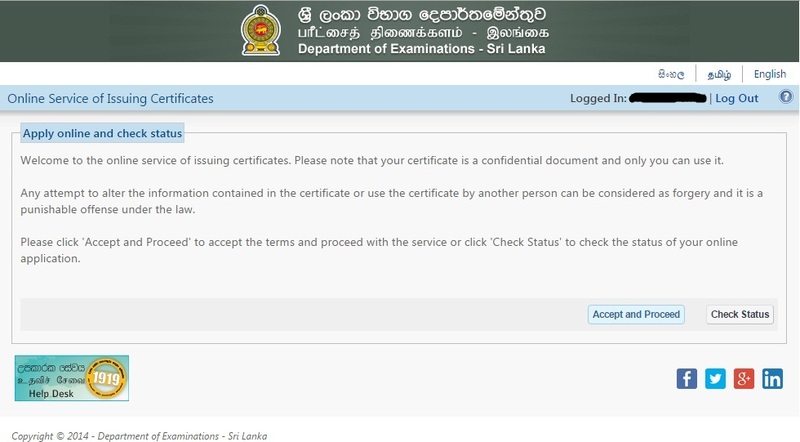 Examination department of Sri Lanka has announced that G.C.E A /L Examinations has been re-schedule due to General Election. 1st phase of G.C.E (A/L) Examination will be held from 4th August to 13 August and 2nd phase of examination are to be held from 24 August to 8th September 2015. The National e-learning portal for the general education has shared the G.C.E (A/L) Government Model Papers and G.C.E (A/L) Government terms test examination Papers for benefiting to G.C.E (A/L) students. 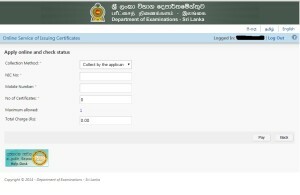 Department of Examination of Sri Lanka arranged a new facility to obtain your G.C.E (O/L) or G.C.E (A/L) result sheet from online (www.doenets.lk). Department of Examination released tentative time table for G.C E (A/L) 2015 examination. Examinations are schedule to be start from 4th August 2015 on Tuesday to 28th August 2015 Friday. 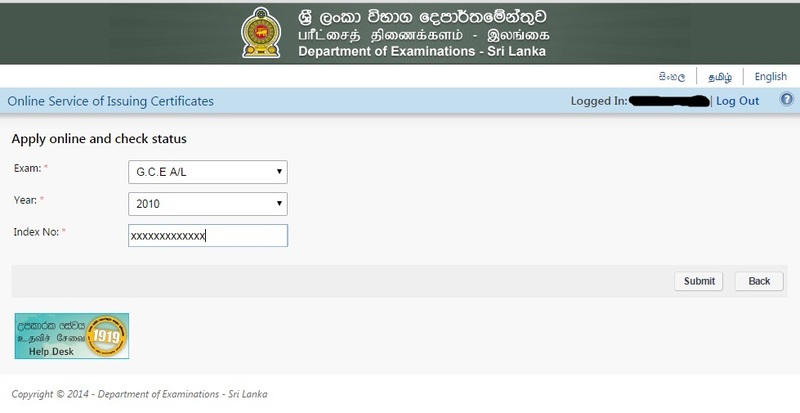 The Department of Examinations, Sri Lanka has publish the proposed planed G.C.E (A/L) 2015 Examination time table as follows, the details G.C.E (A/L) 2015 Time table with exam commencement date would be replaced once its original released nu department of examinations. 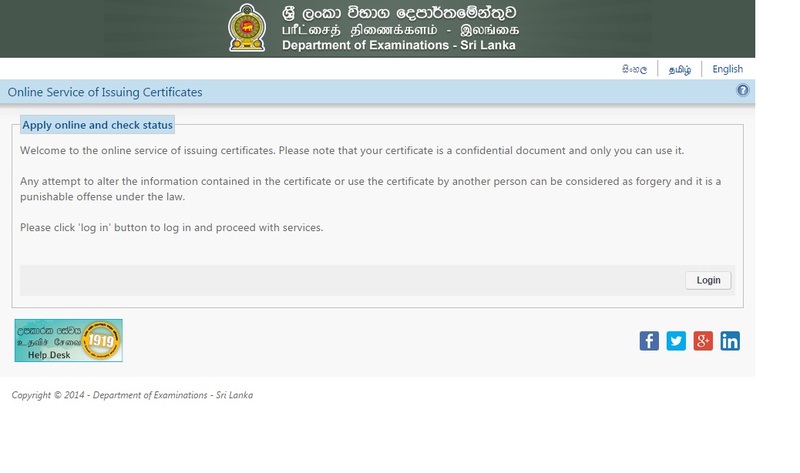 The Department of Examinations, Sri Lanka invites applications for the General Certificate of Education (Advanced Level) examination – august 2015. Applications of private candidates for the above examination will be received from 06.02.2015 to 06.03.2015. Candidates are advised to read this notice carefully and follow the instructions given herein before filling up the application forms and also to make sure to select exactly the correct Town Number and Subject Numbers. Candidates are allowed to offer a maximum of three main subjects. 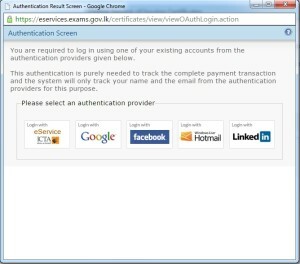 Click below Links to Obtain the G.C.E (A/L) 2015 Applications and information sheets from Department of Examination website.